MANILA, Philippines — Amid reports of Pres. 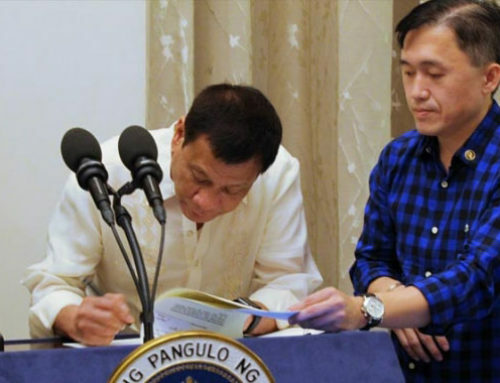 Rodrigo Duterte’s signing of an Executive Order banning smoking in public places nationwide and prohibiting smoking and selling of cigarettes to those below 18, a pulmonologist, in a press conference yesterday, said that there is a need for government to raise the minimum legal age for smoking from 18 to 21 to significantly reduce the number of smokers, particularly, young first-time smokers in the country. Dr. Gian Carlo Arandia, a pulmonologist at ManilaMed, is one of many healthcare professionals who believe that simply limiting the accessibility of tobacco products to a more mature segment of the population will help reduce the number of smokers in the country. “Raising the legal age for smoking can have measurable benefits. Studies suggest that smoking is at least in part a social problem that is associated with peer pressure and conformity issues. Those who start smoking much later in life, compared to those who start when they are 15 or 17, may be less likely to smoke habitually for the rest of their lives. Because the decision to try smoking as an adult is not usually as linked to conformity or self-image issues the way it is in many teenage smokers if not most of them.”Dr. Arandia said. “Another measure that may discourage people from smoking is further increasing the prices of cigarettes. 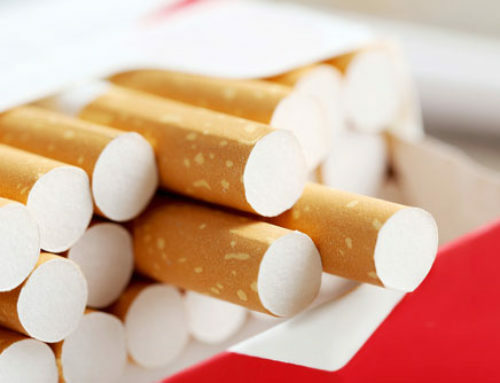 Through the recent amendment of the sin tax law, cigarettes can now cost up to 60 to 80 pesos per pack or 5 pesos per stick, depending on the brand. However, we can impose higher prices if the government is really serious about stopping people from smoking. In Singapore, cigarettes can cost up to the equivalent of400-500 pesos per pack. If we do that here, who will actually still buy them? 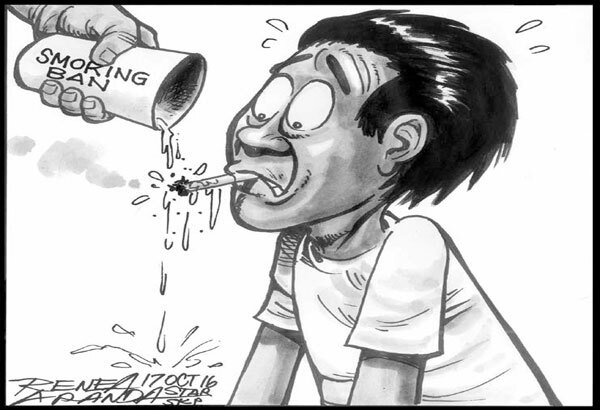 Higher prices are better because fewer people can afford to buy them,” Dr. Arandia said.